By the high frequency vibration(1MHz-3MHz), generate ultrasonic with strong penetrability. It is a special instrument that could radiate an alternate wave and spread around. It is much stronger that the normal sonic wave, with high frequency, good directivity, strong penetrability and great expandability. 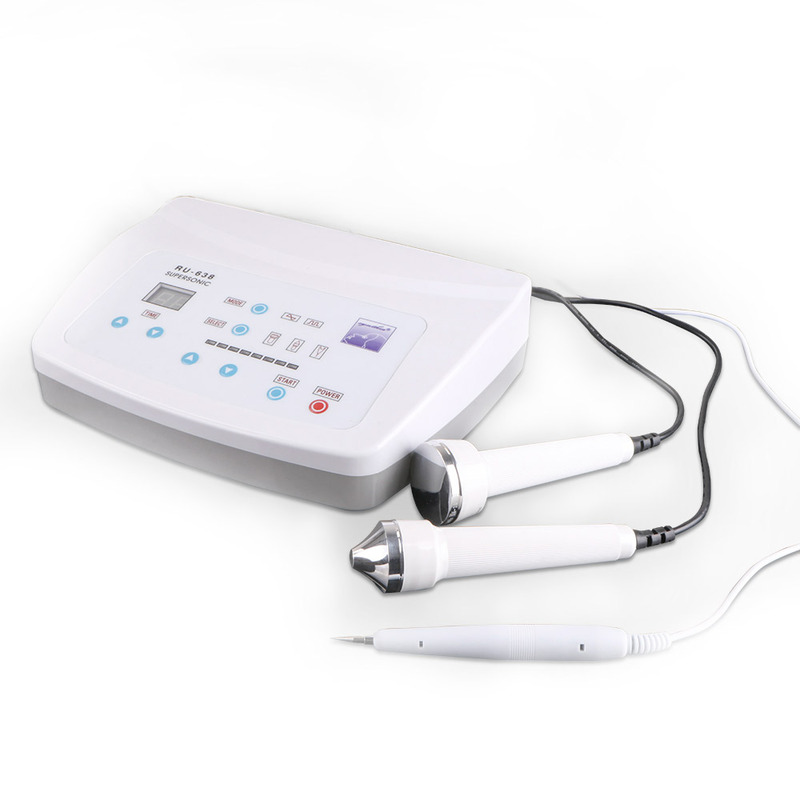 By means of coagulation of high-frequency electric current, urges the cell necrosis of the epidermis, which can thoroughly eliminate all kinds of spot on the face and the other skin surface. The effect is obvious with no bleeding or scar left.